quick and dirty trigger detection. 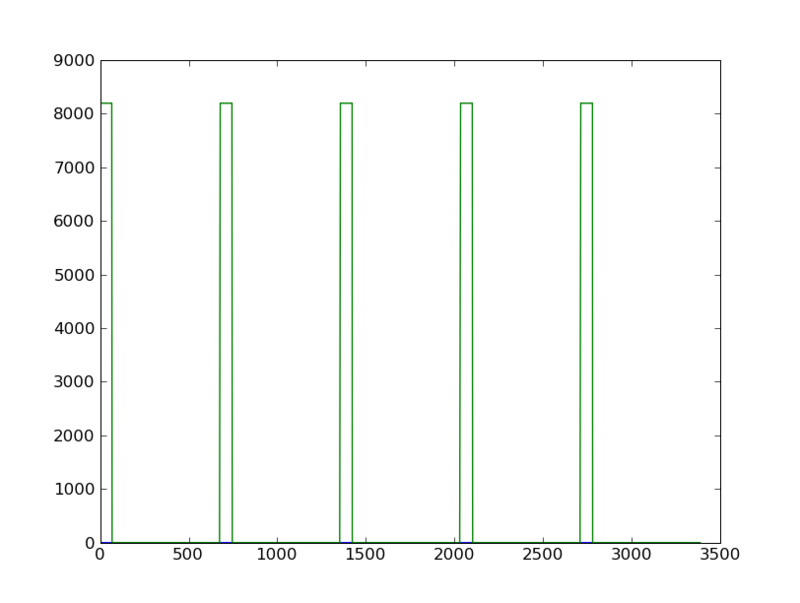 so the indexes to the start of all nonzero values in the trigger channels are. lets plot the trigger channel of this COH file.